This pumpkin is sure to please! 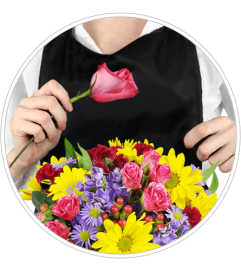 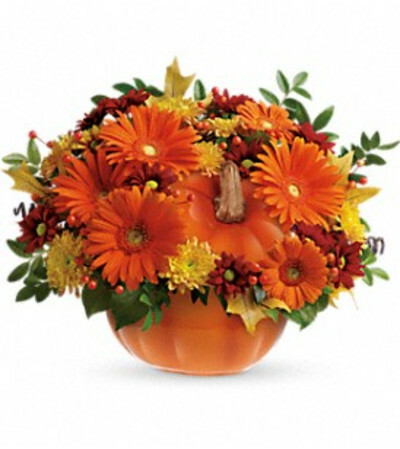 Send your special someone fall flowers and a keepsake gift with this reusable ceramic pumpkin arrangement. 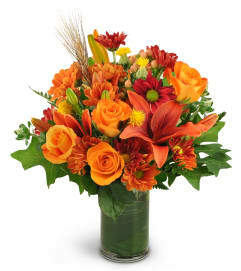 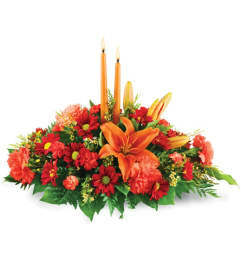 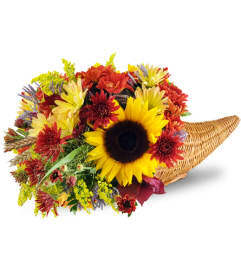 This spirited fall floral decoration for the home or office can later be used to serve Thanksgiving soup or stuffing!